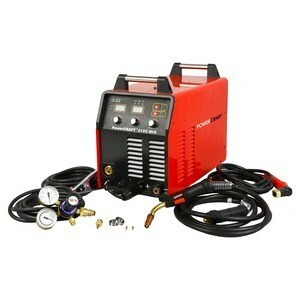 MIG welding is a popular welding method with many useful applications. 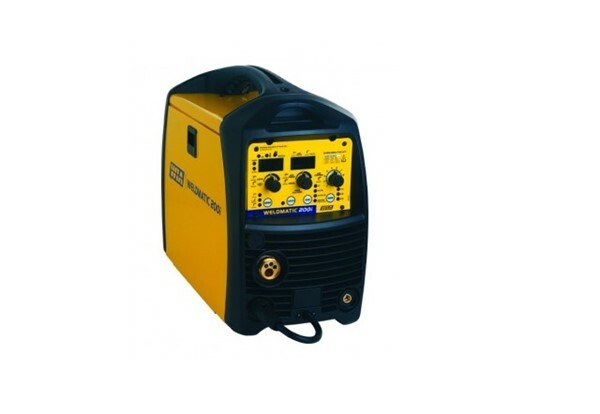 Before you buy a welder however, it is essential to understand their benefits and key features, and this guide will shed some light on these factors while providing a selection of products available from our own suppliers. 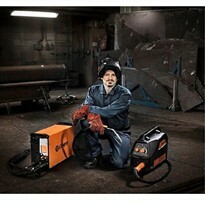 MIG welders are highly versatile and have seen increasing usage for many diverse purposes in these areas. Thin metal work: Welds created with MIG welding machines are strong at a thickness as little as 0.5mm, making them well-suited for the purpose of welding thin or sheet metals. 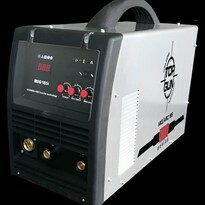 Automotive repair: MIG welding has widespread use in repairing all size vehicles due to the high strength and versatility it offers in welds. 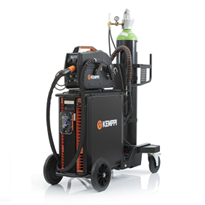 MIG welds are especially strong for thin, sheet-like metals and are thus suitable for assembling or repairing the bodies and interiors of vehicles. Since aluminium is used commonly in cars, this gives MIG another layer of versatility in the automotive industry. 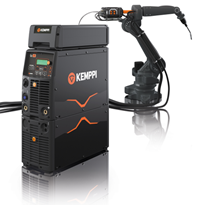 Manufacturing: Robotic MIG welders are often integrated on assembly lines to facilitate rapidly automated production. Construction: Steel, commonly found in houses, commercial buildings, infrastructure and ships within the construction industry, is commonly welded using the MIG process. Farming: Since MIG welding can be used for thick and light materials alike and is easy to learn, it provides an accessible and effective solution for conducting fast repairs around a farm or ranch. 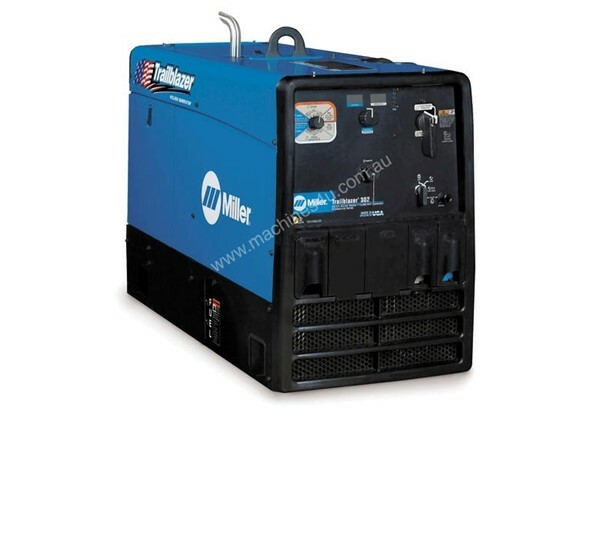 Since its inception, MIG welding machines’ popularity amongst welders has soared because they offer a slew of attractive benefits. Ease of use: The MIG welding process is simple to learn and requires less skill than other methods to produce high standard, quality welds. 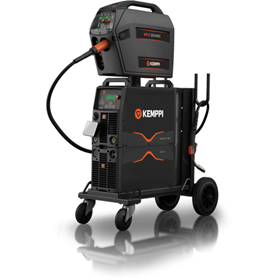 Efficient & economical: Welds are created relatively quickly due to the continuous wire feed, facilitating better productivity and efficiency on welding projects. Stronger welds: MIG welds are incredibly ductile and as a result of deeper penetration, the weld size can be smaller, enabling stronger welds overall. 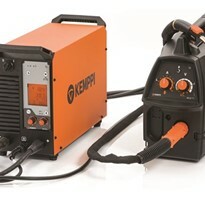 High deposition rates: MIG welders convert a larger proportion of the feed wire to weld metal and this translates to heightened weld efficiency. Low slag formation: As the weld is protected from atmospheric air by the shielding gas, little to no slag or spatter is created, resulting in a cleaner weld. Amp rating: The amp rating determines the maximum thickness of the material to be welded, meaning that a smaller amp rating should be used for thinner materials while higher ratings are appropriate for thick metals. 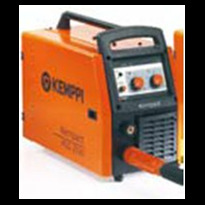 Welders with higher amp ratings are generally heavier and less portable than those with smaller ratings. Self-shielded FCAW wires: Flux-cored arc welding wires offer the benefit of higher deposition rates than a normal solid wire electrode as well as the potential to weld thicker materials. Self-shielded wires are special because they generate their own self-shielding gas as you weld, eliminating the need for an external inert gas. Duty cycle: The duty cycle is the percentage of a 10 minute period that the machine can weld for continuously without overheating. 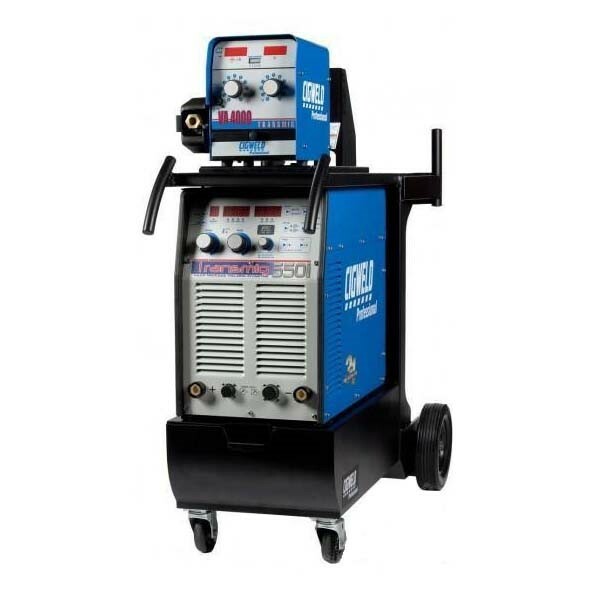 For applications where frequent welding is necessary for extended durations, a MIG welder with a higher duty cycle is desirable. 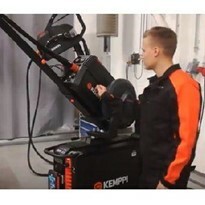 Machines with lower duty cycles will suffice where small welds are desired in low quantity. 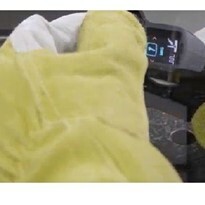 Chemical-resistant armour provides all temperature impact resistance.